A good physical workout can help you prevent diabetes in many ways. Regular exercise helps you maintain a healthy body mass index ( BMI ) and also lowers your blood sugar. 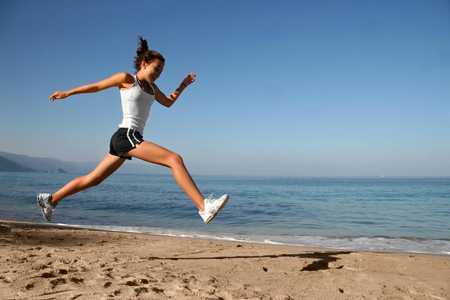 Exercise can also increase the sensitivity towards insulin. Aerobics and resistance training are some of the exercises especially helpful in preventing diabetes. Foods with high fiber content like apples, bananas, nuts, seeds and beans can significantly cut down the risk of diabetes. Fiber rich foods can also help lose weight by giving you a feeling of fullness. Intake of junk food which is high on processed sugars, salt and fat should be kept to the minimum. 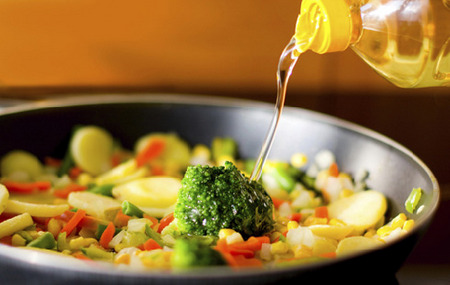 Home-cooked meals rich in vegetables and whole grains can help you lead a healthy life. 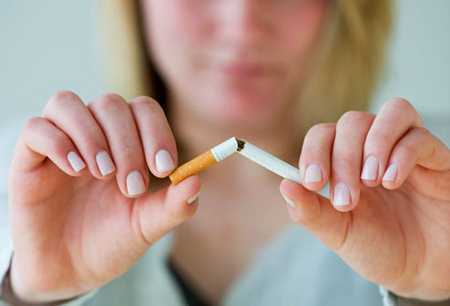 The risk of developing diabetes is double in smokers than non-smokers. Quitting smoking will not only decrease your risk of diabetes, but of many other diseases as well. Binging on alcohol can lead to increase in body weight as well as blood pressure and triglyceride levels. 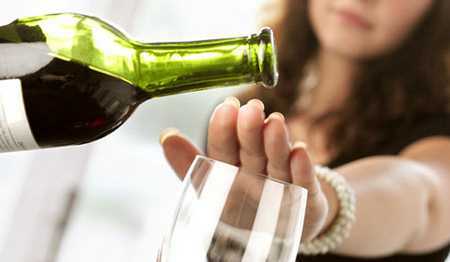 Limit your alcohol intake to a maximum of two drinks a day. You can easily curb the risk of diabetes if you provide optimum nutrition to your body. 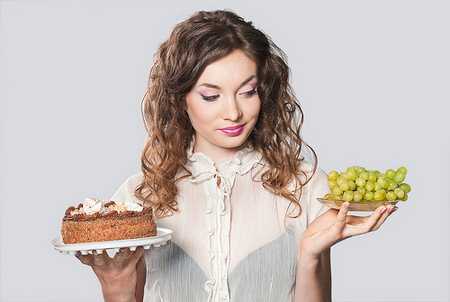 A balanced diet is one of the classic and best ways to control your blood sugar and also your risk of diabetes. Polyunsaturated fats are regarded as good fats as they can help in lowering the risk of diabetes. These types of fats can be found in vegetable oils and oil from nuts and seeds. 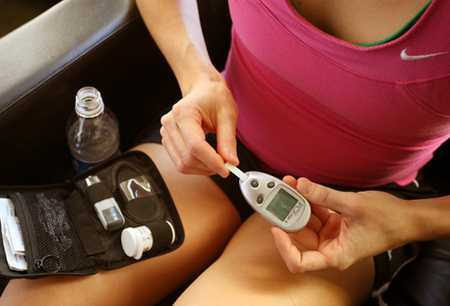 Early detection of diabetes is one of the best ways to effectively prevent it from getting worse. Get your blood sugar levels tested every three months so that you can take extra precautions if chances of diabetes surface.